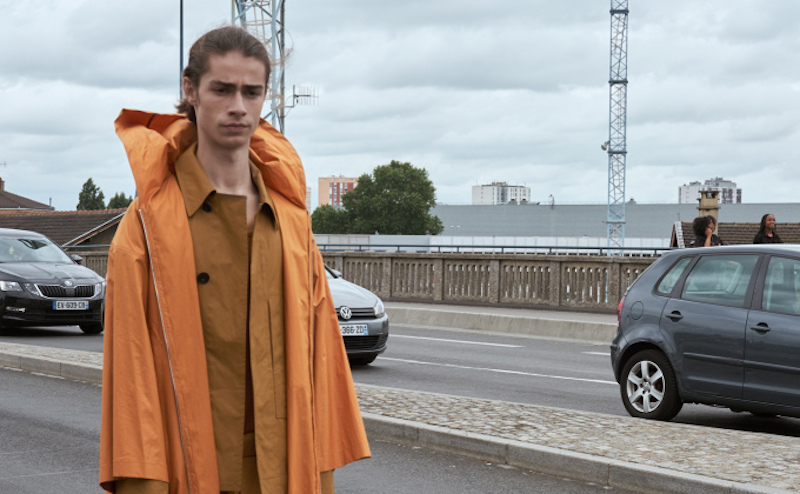 The traffic stopped, Lemaire Spring/Summer 2019 Paris presents lookbook for all work stations. Each season, Lemaire presents qualitative men’s and women’s collections with attentive details designed for everyday life. The vestiaire consists of realistic clothing and singular pieces influenced by the cosmopolitan streets of yesterday and today Paris. Pick your work station, cashier, executive, CEO, barista, doing tables, secretary, including vloggers, influencers, celebrities, bloggers, millennials and gen-z. Lemaire got it for all random people. The collections are designed and developed in the Marais district of Paris nearby the 28 rue de Poitou historic shop. You can see more details at: @lemaire_official.